In this economy, everyone is looking for a way to cut corners. Some people think that putting regular dental check-ups for the family “on hold” might be a good way to save money. 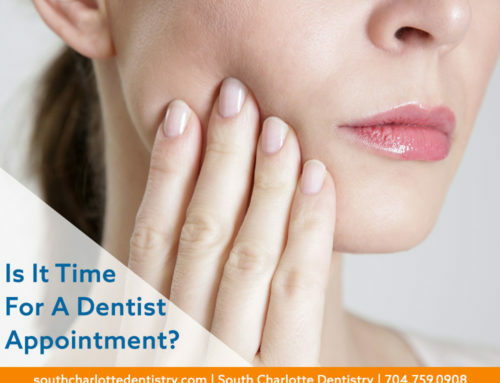 Actually, putting off your dental check-ups may cost much more when it’s all said and done. 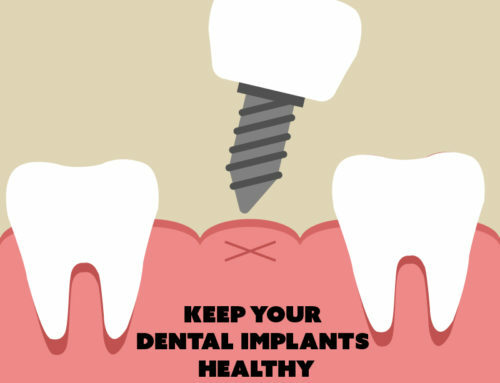 The Florida Public Health Institute found that in 2010, 115,000 emergency room visits could have been avoided with preventive dental care. 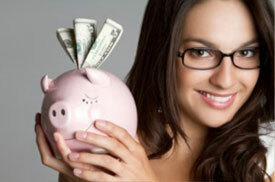 Talk about savings … the average emergency room bill is about five times higher than the average bill from the dentist! Yet, many people head to the dentist as a reaction. They have a toothache; they call for an appointment. At South Charlotte Dentistry, we’re glad to see you anytime, but we’d much prefer that you take a proactive approach to dental care. Come in twice a year, and let us help you take care of small problems before they turn into big, expensive problems. 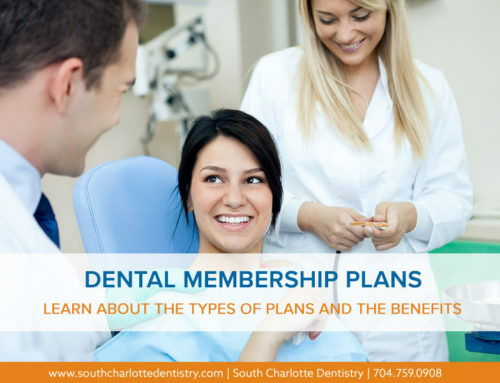 You may think you can skip your regular checkups because you brush and floss daily. 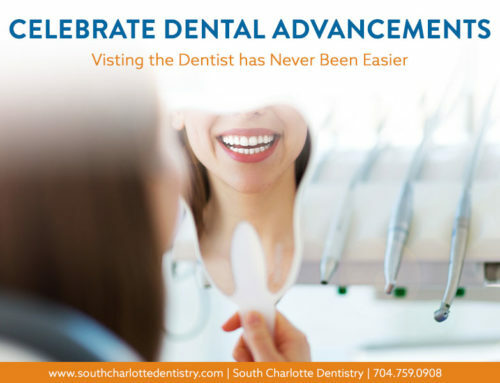 At South Charlotte Dentistry, we’ll give you an “A” for effort – daily brushing and flossing is certainly an excellent habit! A thin film of bacteria forms on your teeth each day as you eat and drink, and daily brushing and flossing helps remove it. But the truth is that no matter how thorough you are, you’re likely to miss a spot. When that happens, the bacteria hardens and becomes more difficult to remove. Bacteria on your teeth can harm tooth enamel and is a breeding ground for gum infection. 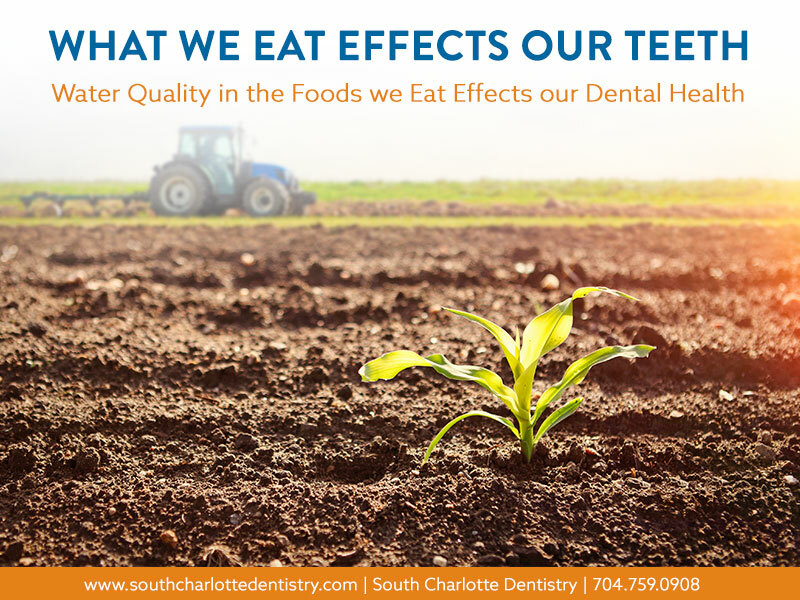 Bacterial inflammation from gum disease has been linked to a number of overall health issues, such as coronary artery disease, stroke and premature low birth weight babies, so keeping bacteria out of your mouth is vitally important for your good health. It’s pretty tough to reach every spot in your mouth. 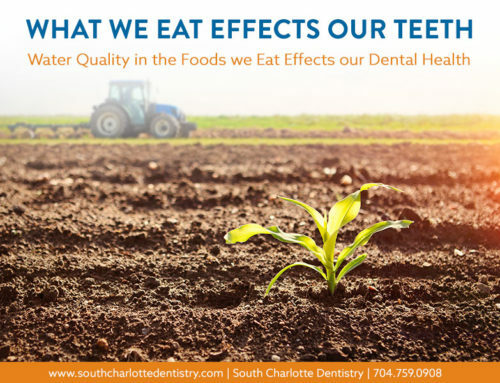 That’s why we use digital imaging for a thorough examination of your mouth, helping us to see potential problems that cannot be detected with a visual examination, such as between teeth and under gums. When you spot problems early on, you can treat them before they cause pain and more complex treatment. Finally, consider bad breath. You may have it and you may have tried every mouthwash and mint on the market to mask it. Those will work fine for a while, but the problem lingers if you don’t attack the cause of it. 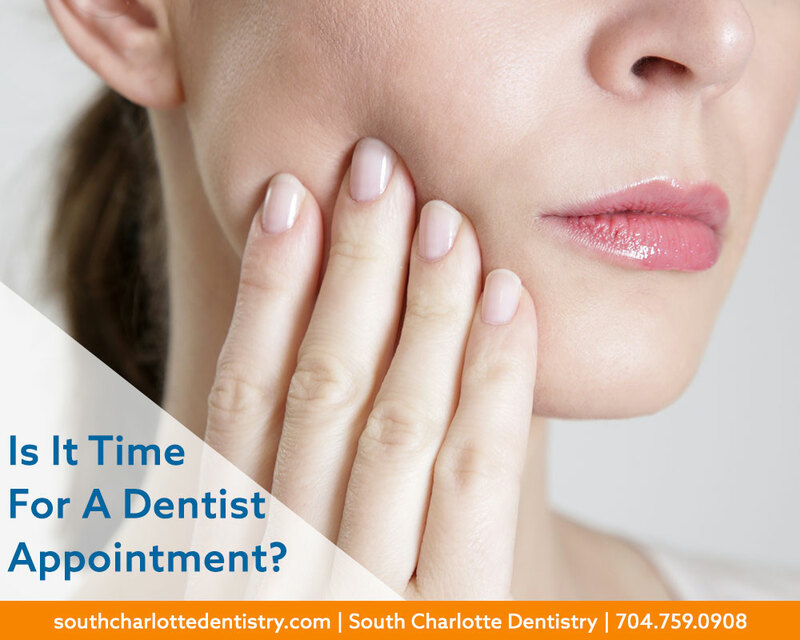 Regular dental visits and cleanings will reveal the cause of chronic bad breath and treat it, instead of masking it. 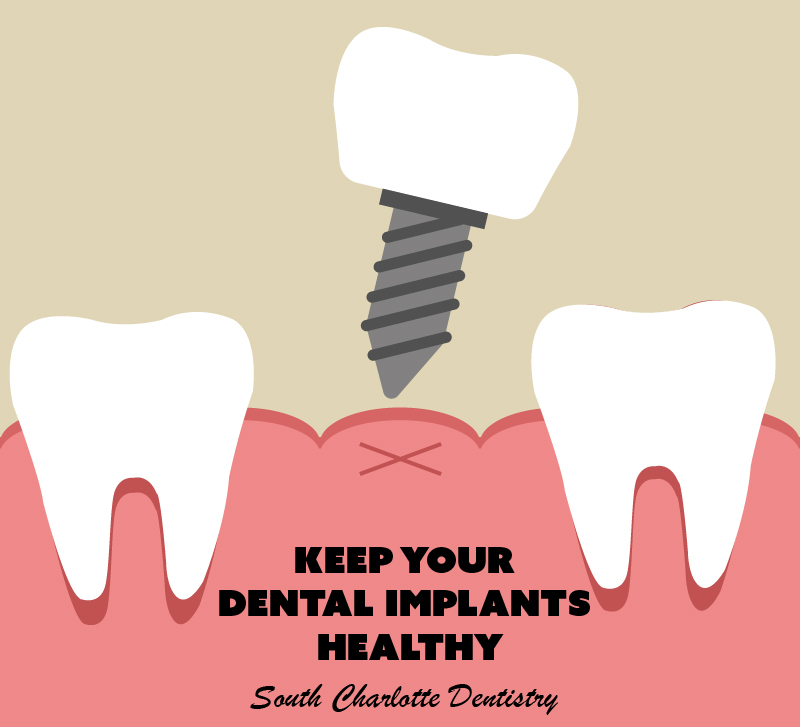 Allow Dr. Wells and his staff to be your partner in good dental care. Take the preventive approach!